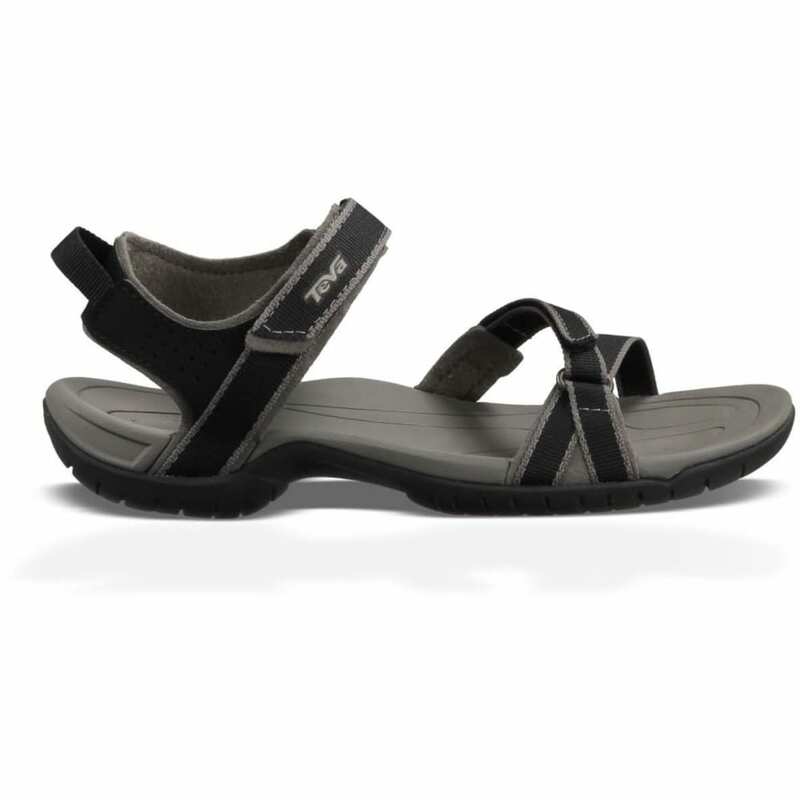 Whether you’re taking a walk by the creek near your home or are relaxing at the campsite, Teva’s Verra is a summer staple with its feminine yet water-ready design ideal for casual outdoor use. Quick-drying elements ensure these won’t get soaked through, while a contoured footbed and Shoc Pad™ keep you supported as you move. Along with these aspects, you can adjust the recognizable hook-and-loop closures for a just-right fit.